"Building relationships one home at a time." 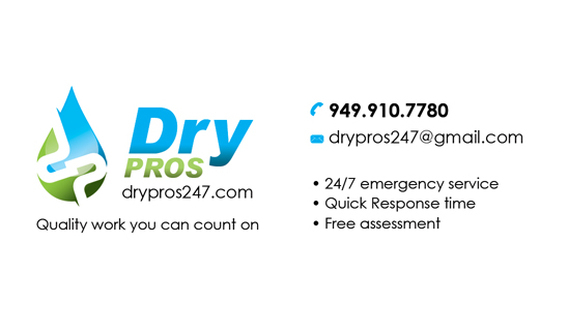 Getting in touch with DRYPROS is simple and easy! Just one call and you will be connected with a staff member who will be able to provide further assistance. We understand the severity of any type of water loss and pride ourselves with our professionalism and ability to assemble a team ready to fix any type of water damage. Copyright © 2014 Drypros247 Restoration CO. All Rights Reserved.